The August Wilson Center declared bankruptcy last year after years of troubled management. The six-year-old Downtown center, named after famed playwright August Wilson who set most of his works in his native Pittsburgh, went bankrupt last year and narrowly avoided becoming a hotel. Funding has come from the Pittsburgh Foundation, Heinz Endowments and other foundations and institutions. Dozens of events have been booked through the end at the year at the center, including a November production of Wilson’s "The Piano Lesson," directed by Mark Clayton Southers. A grant pool of $300,000 from the Pittsburgh Foundation will fund local Afro-Centric artworks that will display or perform next year. Two new board members were announced – Michael Polite and Richard W. Taylor, both CEOs – who will join Maxwell King of the Pittsburgh Foundation, Scott Izzo of the Richard King Mellon Foundation and Grant Oliphant of the Heinz Endowments. Freshman board member Richard Taylor compared this experience to his previous board tenure serving the Port Authority of Allegheny County. “There were a lot of very difficult decisions that had to be made, decisions about cutting back service, laying off employees ... but decisions that were ultimately focused on the ultimate viability of the transit system in the region,” he said. Maxwell King, president of the Pittsburgh Foundation, said they’ve received lots of questions about when the August Wilson Center will be self-sufficient. “Performing arts organizations in Pittsburgh – almost every single one of them is getting some support beyond ticket sales," he said. Foundation money, support from individuals and subsidization are all on the table, he said. 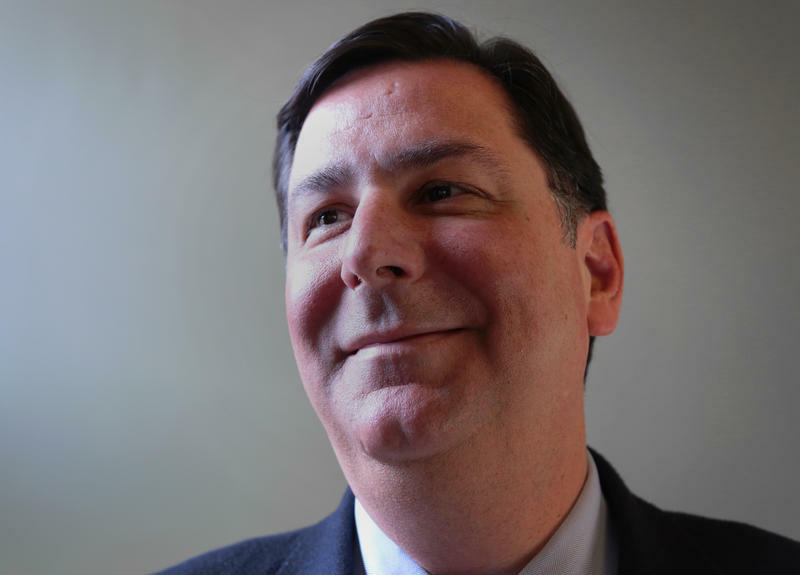 It’s been about 2 months since Mayor Bill Peduto has sat down in studio A for his monthly live interview. We catch up with him and his take on the recent purchase of the August Wilson Center, what the election of Tom Wolf for governor means for Pittsburgh, his recent budget address and we’ll follow up on last month’s live community and police forum. Oh, and what's up with this "Jagoff" in the dictionary thing??? 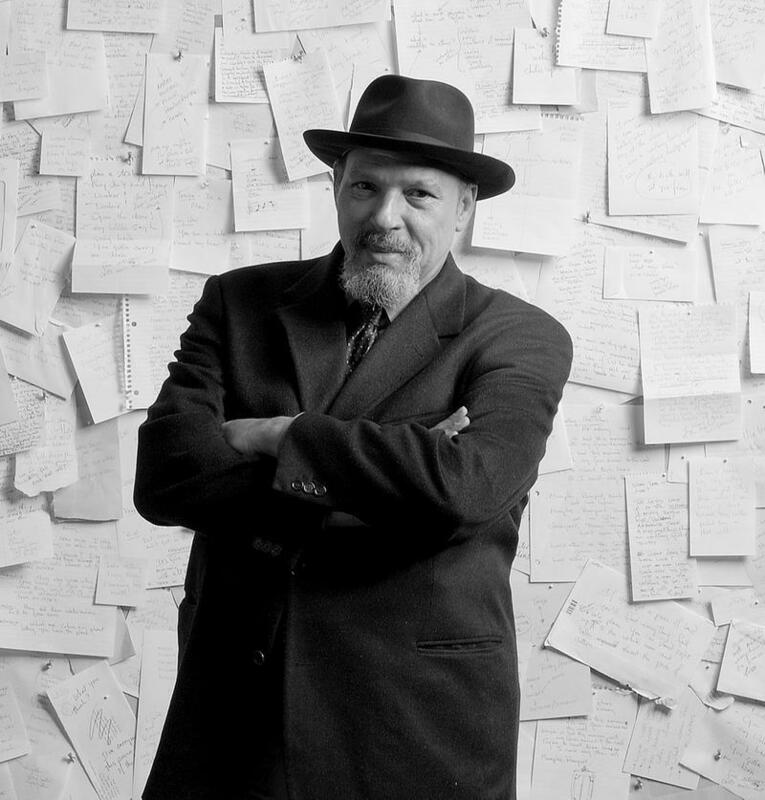 We talked with the producers of a new documentary nearly ten years in the making; "August Wilson: The Ground On Which I Stand" which focuses on the Pittsburgh born playwright and his ten plays over twenty years covering a one-century cycle of American history. Our guests are Executive Producer Darryl Ford Williams and Deesha Philyaw, manager of the August Wilson Education Project. Do not expect to hear much out of the August Wilson Center for African American Culture for the next few months. According to Pittsburgh Foundation spokesman Doug Root the Center will be entering a "quiet period" as an interim governing body has the facility assessed and searches for a new permanent oversight board. The temporary panel will include the heads of the Heinz Endowments, R.K. Mellon and the Pittsburgh Foundation — the three foundations that were instrumental in orchestrating a purchase of the bankrupt building from Dollar Bank. A traveling team of thinkers, artists and executives arrives in Pittsburgh this week in search of ideas for remaking the U.S. economy. Members of the Austin-based BLK SHP group — pronounced “black sheep” — are traveling the nation by bus, meeting with entrepreneurs and community leaders, also known as "shepherds," in 20 towns and cities. 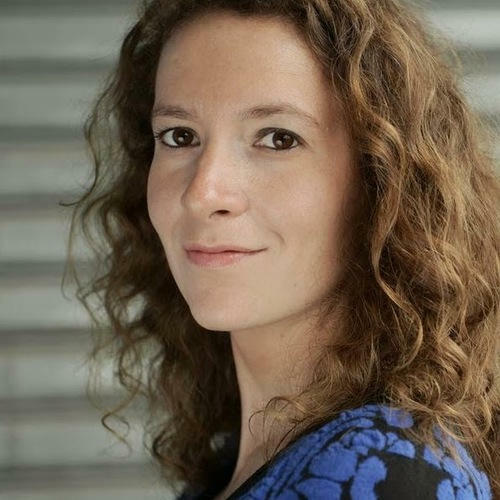 In planning the “Rediscovering America’s True North” tour, project director Alexa Clay sought out Rust Belt communities and other formerly industrial areas that are bouncing back from the recession through creativity and grass-roots innovation.